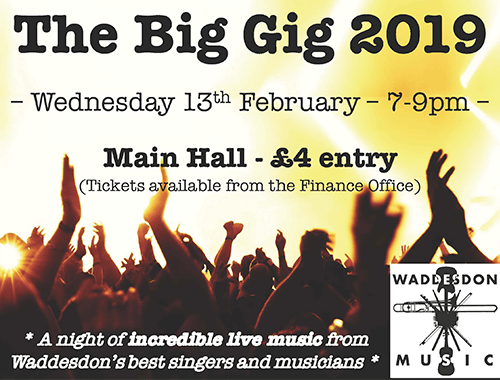 On Wednesday 13th February, Waddesdon’s Performing Arts Department are hosting The Big Gig 2019. 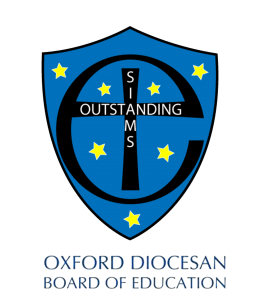 The event is being organised to begin raising funds to build a recording studio at Waddesdon C of E School. 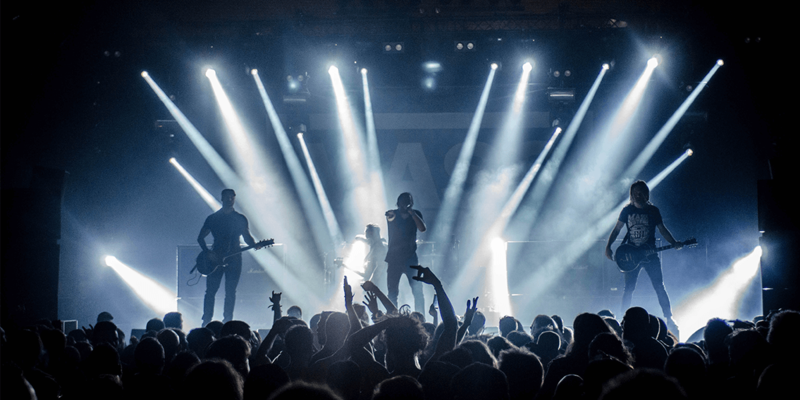 Performers include all GCSE & BTEC Level 3 Music students, who will be participating as part of their coursework, and several talented students who successfully made it through the auditions. The event will take place in the school hall at 7.00pm and finish at 9.00pm. Tickets will cost £4 for all attendees. There will also be a chance to purchase refreshments. All profits raised will go towards the recording studio fund. This is a fantastic opportunity for our performers to showcase their talents and enjoy being part of the growing community of musicians at the school. Special performances include a headline set from Waddesdon’s Funk Band, the Samba Band, A Cappella Choir and BTEC Level 3 musicians, playing songs by Stevie Wonder, Demi Lovato, The Crusaders, Michael Jackson, Jon Cleary & The Absolute Monster Gentlemen, & others. If you would like to come to support our student performers and the recording studio fund then you can purchase tickets from the Finance Office. Tickets cost £4 each and seating is unallocated.